The 2020 Porsche 911 may not be a huge revolution over the car it replaces (they still put the engine in the back of these, one hears) but under the skin it’s a totally new car. That’s true inside it, too. 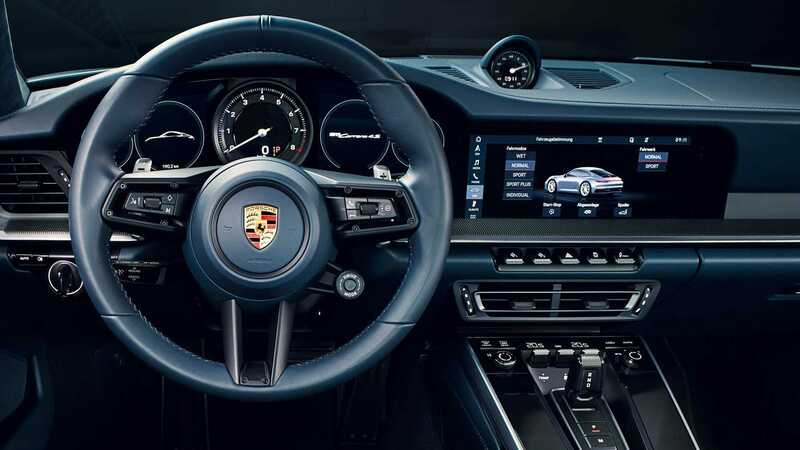 Let’s climb behind the wheel of the new Porsche 911—virtually, of course.